Update: Since the initial 8.6.0 release, we have shipped 8.7.0 which includes improvements and bug fixes. Important note: If you are updating your app at all for Android O, you must update your Airship SDK to version 8.7.0. Failure to update your app will result in application crashes. This warning applies only if/when you update your app with a build target of Android O and re-release it to the Google Play Store. Apps targeting previous versions will be backwards-compatible and continue to function on Android O. With Android O, Google introduced new restrictions to background services. Since previous versions of our SDK were not built with these in mind, they must be updated in order to accommodate the change. Today we’ve released our initial support for Android’s newest operating system, Android O, currently in developer preview, with our Android SDK 8.6.0 8.7.0 (See note above re: version bump). This release includes support for background limitations on Android as well as Notification Channels and Notification Dots. What's new in Android O notifications? Notification Channels provide a way for users to manage their notifications, making it easy to fine tune which types of notifications they receive from a particular app. Notification Channels are a new feature for devices targeting Android O, and are not to be confused with Airship Channels, our own proprietary device identifiers. Notification Dots are badges that appear on the app icon when a notification is received and they are enabled by the Notification Channel. Users can snooze notifications to appear at a later time. As a result of this new feature, we are deprecating our quiet time feature for devices targeting Android O and higher. We’re excited about these new features and the increased level of personalization they will bring to a user’s notification experience. A notification for bargain avocado toast which is assigned to the promos notification channel. While the Android O APIs are final, there will be one more preview release from Google later this summer. To start testing out these features in our SDK today, make sure to update your app to target Android O and download the latest version of our SDK. 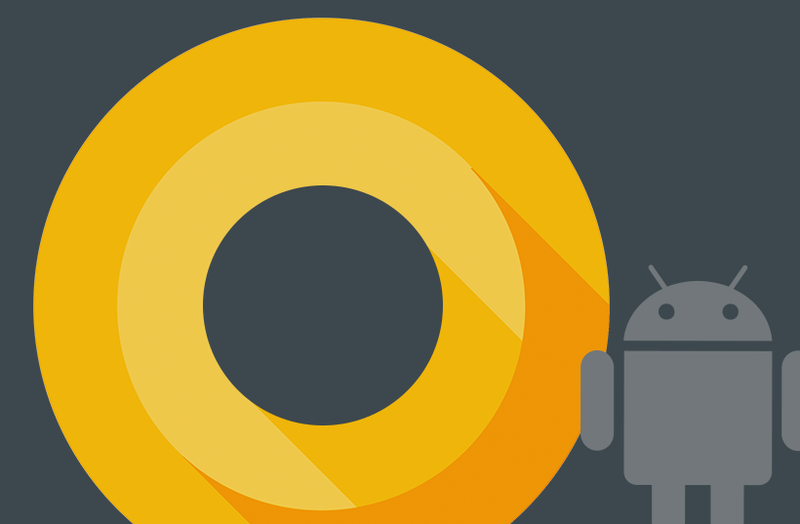 For more information, check out our Android SDK documentation and Android O Features and APIs on the Android Developers site. Support for Notification Channels in the Airship dashboard is coming soon!